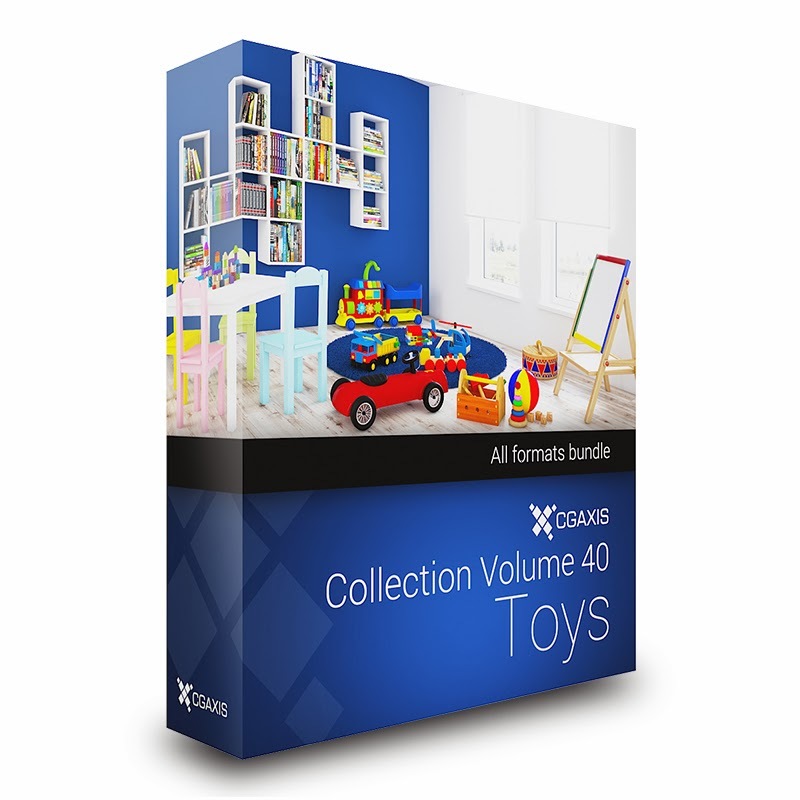 CGAxis has unveiled its new collection - Models Volume 40.This is collection containing 30 highly detailed 3D models of kids toys. You can find in it: balls, wooden blocks, racing track, scooter, truck and many more. 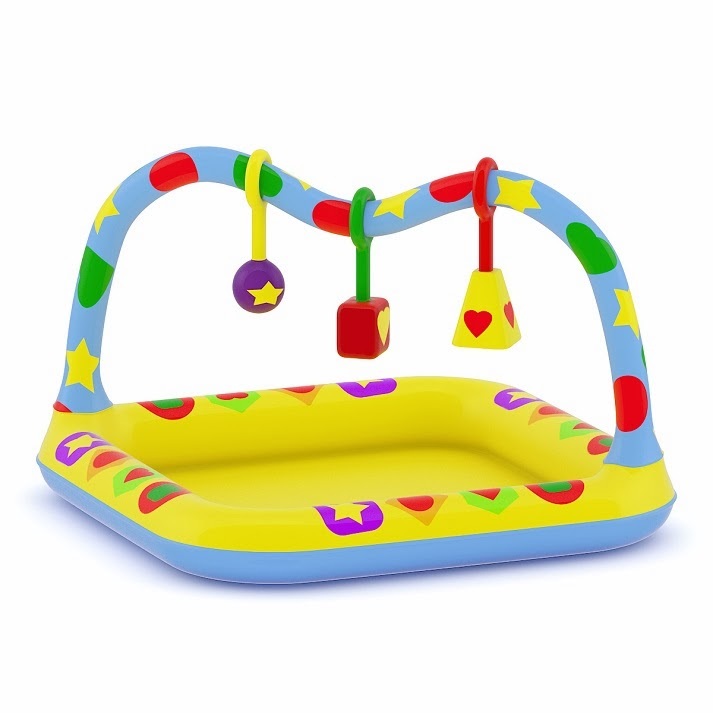 Models from this collection are great to decorate children's room. Models are mapped and have materials and textures. Compatible with 3ds max 2010 or higher and many others. Now you can buy all CGAxis collections and single models with 60% OFF in their XMAS Sale simply use code: XMAS60 in your cart.